If you’re interested in an office position listed above, please fill out our online application below. 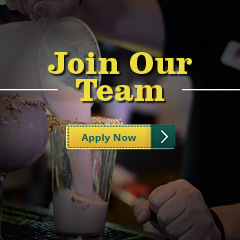 We’re always looking for motivated individuals to join our restaurant staff. If you’re interested in becoming a server, host, busser, cook, dishwasher, or manager, please fill out our online application form below. Have You Ever Been Asked to Leave A Job By An Employer? Do You Have Legal Right To Work In The U.S? Do You Have a Reliable Transportation? Have You Been Convicted Of A Criminal Offense? 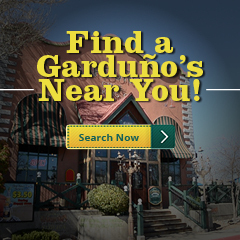 Have you ever visited a Garduño's Location? Describe your experience. 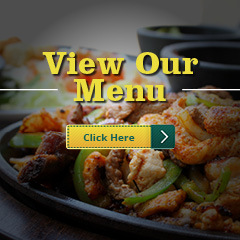 Why do you want to work at Garduño's? What are your strengths that would make you an asset to the Garduño's?